Meeples and Miniatures Podcast host Mike Hobbs is involved in a new venture. 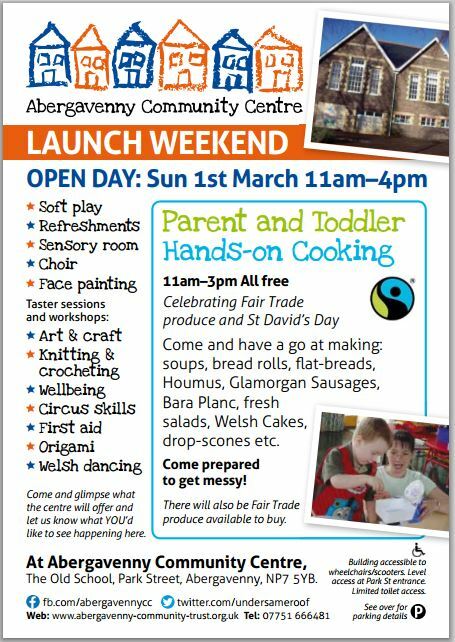 As part of the new Abergavenny Community Centre’s open day this coming Sunday, March 1st, he and regular gaming opponent Mark are looking to drum up interest in a new wargames club. Rumours that Mark and Mike will be also dancing in Welsh National Dress are, no doubt, greatly exaggerated. But if you can make it along please drop in and say hello! Wargames Bloggers Quarterly Issue Three is out!